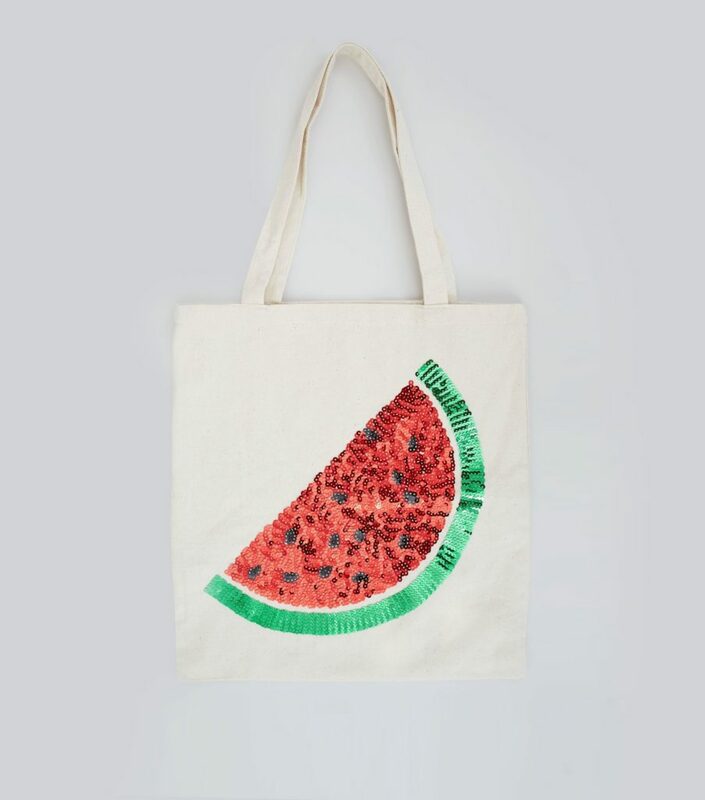 We’ve rounded up a selection of our favourite fruity items, from festival-friendly fairy lights and wellies, to beach-worthy sandals. All are available to buy online now for delivery to your nearest CollectPlus store. Liven up your outdoor plans for summer 2017 with these super cute accessories. This is a trend you can rock whatever the weather. 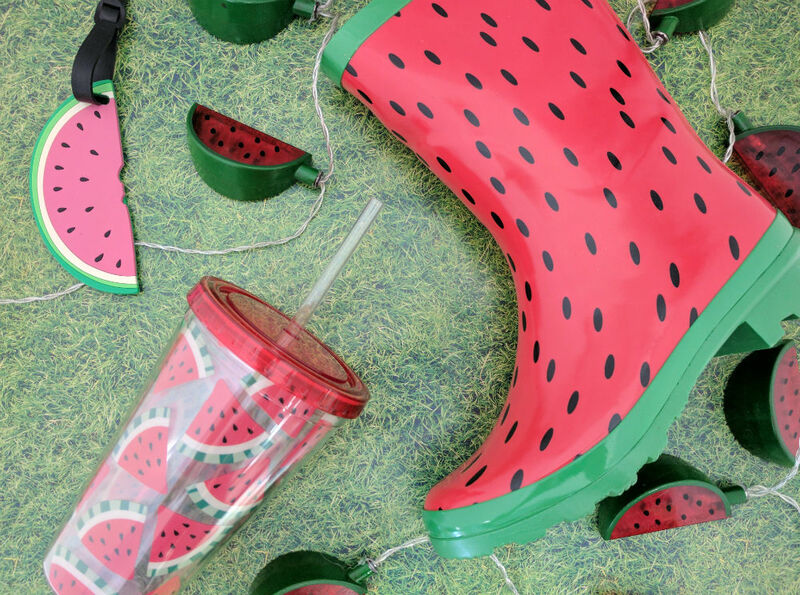 Watermelon wellies, £20 at ASOS. Sass & Belle drinking straw tumbler, £8 at ASOS. Talking Tables battery-powered fairy lights, £12 at ASOS. Luggage tag: £3.99 at New Look. 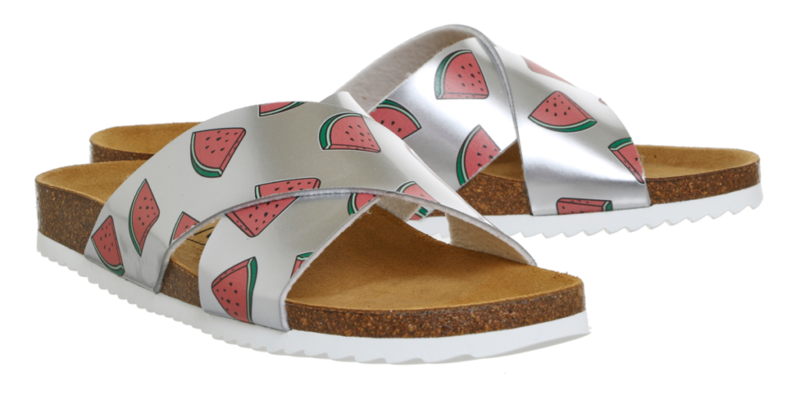 Printed Birkenstock style sandals: £28 at Office. Water bottle: £5.99 at New Look. 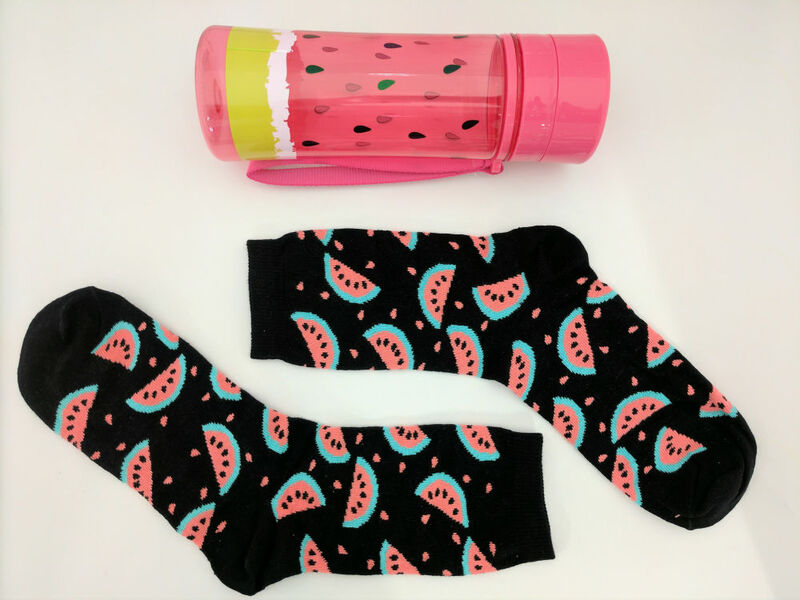 Watermelon socks: £2.49 at New Look. 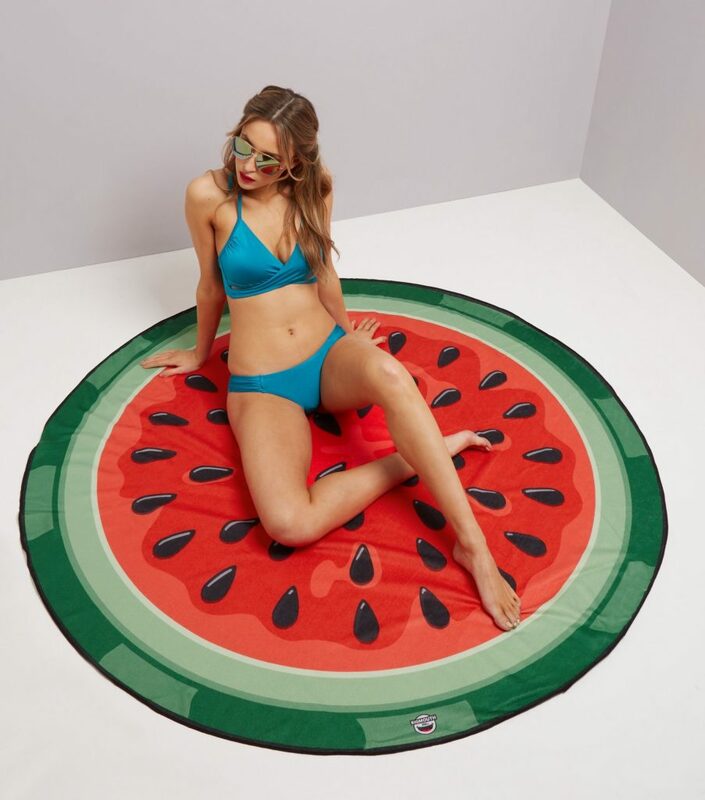 Watermelon beach blanket, £24.99 at New Look. Not quite what you were expecting? If you need to return a product bought online, chances are you can send it back using our handy returns service. Take a look at how it works, as well as which retailers we work with, here. Most returns are free, and you can drop the items off in any of our 6,000+ stores around the UK.